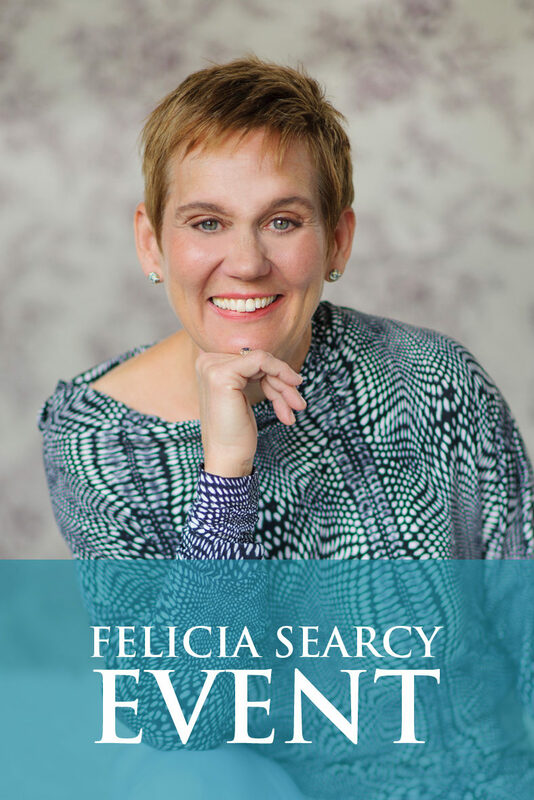 Felicia Searcy | Is Perfectionism Getting in the way of Your Results? As I am in Israel going deep into my own transformation, I wanted to support you this week to really move on your dream. So often you share the reason you don’t get started with your dream or keep going is that you just don’t feel ready. Perfectionism is that devil that can just stop you in your tracks. 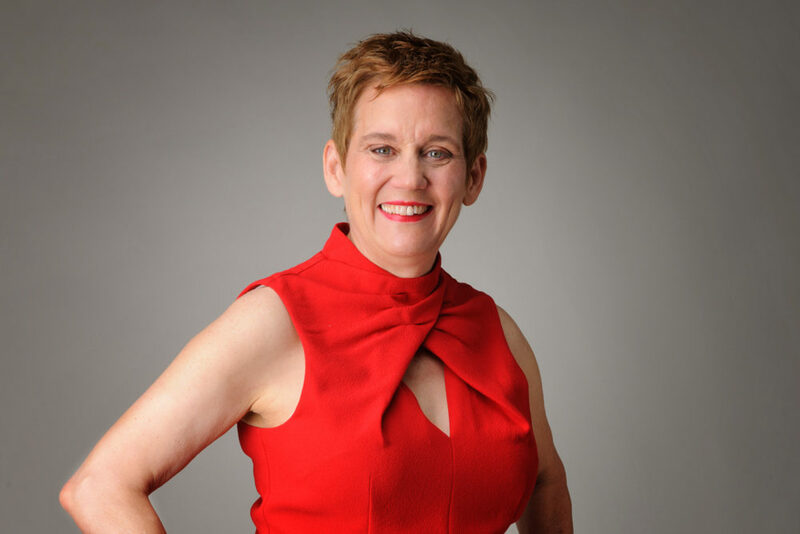 In this video that I shared previously, I help you push past perfectionism to progress and the life you desire. I am sharing this in the month of love because such a key piece of this is truly learning to love you! It is for you to know just how valued, precious and deeply loved you are. As you know, nothing can stop you! Share your take aways in the Ultimate Life Facebook group so we will all be inspired. Here’s to living your Ultimate Life Now!